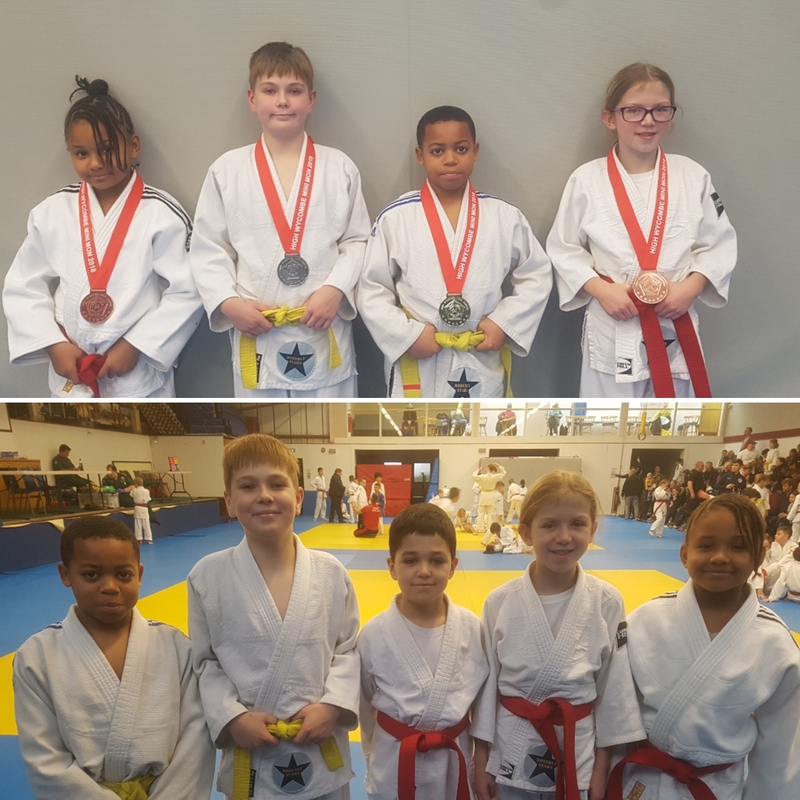 Big well done to the Moberly stars that took part at events in East Ham and High Wycombe last weekend. 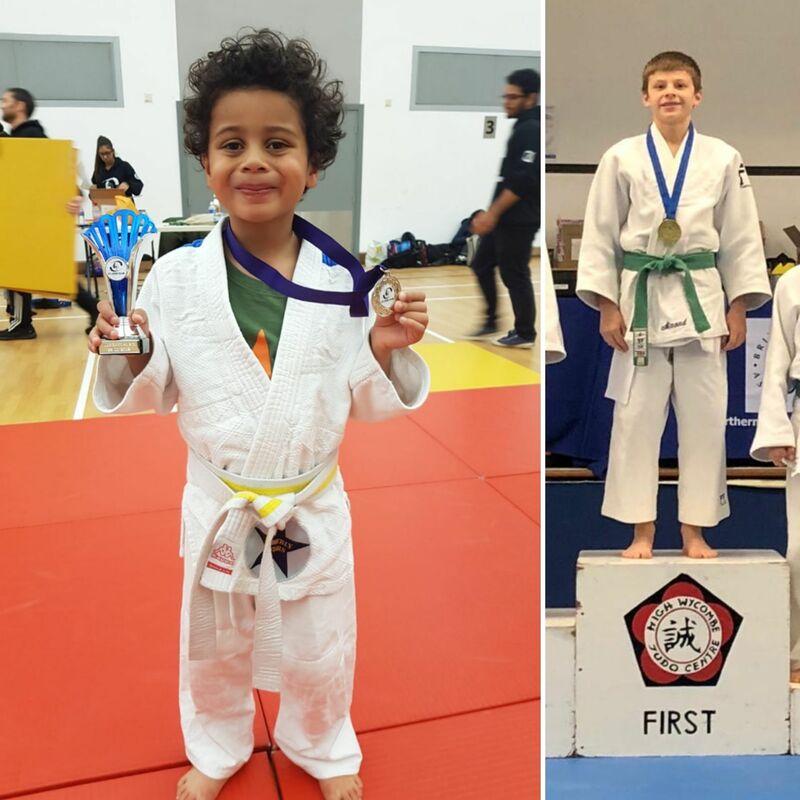 On Saturday Oliver won the NHC Schools qualifier with some fantastic judo to book his place into the British Schools Championships next year. Tyrese flew the Moberly flag at the A1 Judo event earning a Spirit of Judo award. On Sunday battling performances at the High Wycombe mini-mon saw Kristians win a silver at u46k, Isabella and Deborah win bronzes at u32k and u40k respectively. While Parnell won his 4 contests to win gold in a total of 15 seconds. Amazing!! Just missing the medals were Cian and Mohammed with equally battling performances. No Comments to "Moberly Stars in East Ham and High Wycombe"